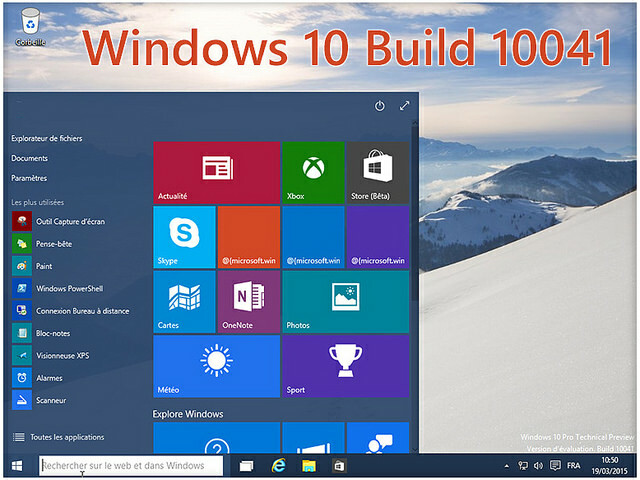 Windows 10: An Overview | Gillware Data Recovery | Gillware Inc. Cloud Storage vs. Online Backup: Which is Best? Note: Very long post, scroll to whichever headings pique your interest if you don’t want to read the whole thing. Seriously, there’s a lot to cover when writing about a new OS. 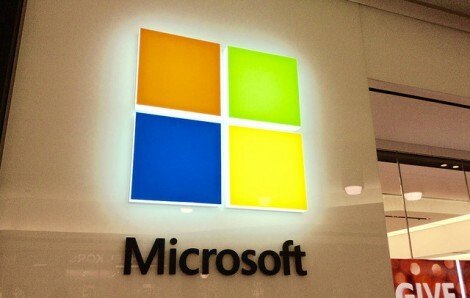 Last fall, Microsoft announced they would be launching their newest operating system this year. With the announcement of Windows 10, everyone had a few questions on their mind. Why is it called Windows 10? What about Windows 9? Are you going to make the same mistakes you made with Windows 8? What new features are there to incentivize a switch, and how much will it cost me? And seriously, why is it called Windows 10? The same naming issue cropped up with the release of the Xbox One, which is in fact the third installment in the Xbox console family. There are plenty of theories on why they chose 10. Whether it be legacy coding for ’95 and ’98 making it difficult to name it 9, attempting to distance itself as much as possible from Windows 8, or simply Windows 10 sounds better with Xbox One, OneDrive, and OneNote (they couldn’t name it Windows One, that’s already happened), Microsoft hasn’t given a straight answer as to their reasoning. Regardless, last week we saw the official release of the new OS, and while most of those questions have been answered as rolling updates to the Insider Program since last fall, we thought it made the most sense to write an article on 10 after the release. To get right into it, Windows 10 has seen a lot of success and praise in the past few weeks. A lot of people like it and as someone who wouldn’t consider themselves an early adopter per se, I’m honestly considering making the switch soon. To answer the question of cost, Microsoft is allowing a free upgrade to Windows 10 for anyone currently running a legitimate copy of either Windows 7, 8, or 8.1. Yes, you read correctly, a completely free upgrade if you already run one of those predecessor operating systems. This was pretty huge news when they announced it. However, given their end goal of at least 1 billion devices running Windows 10, and especially in the wake of a failed Windows 8, I think Microsoft is making the right move. The free upgrade is also offered for an entire year, so no one should feel obligated to switch anytime soon. At least not until July 29th, 2016. Anyone without those copies of Windows have to shell out $119 for Windows 10 Home, while Windows 10 Pro will run $199. There are of course some controversial points that have pushed some users away from making the switch, such as privacy concerns and launch bugs, but we’ll get to that eventually. We’ll begin by going through some of the new features of Windows 10 and what they can do for you. One massive issue we saw at the release of 8 was the counterintuitive, tiled start menu. It was great for tablets and other handheld devices, but was horrendous for anyone using a mouse. Windows 10’s new start menu incorporates a familiar master list start menu like you’d see in 8.1 or 7, however also includes resizable and movable tiles to the right of the list. They’re there if you want them, but don’t get in the way if you don’t. The whole start menu may also be resized to fit your needs. In addition, there is a tablet mode that switches to an exclusively tiled menu, so if you’re using a tablet or disconnect your 2-in-1 from a desktop setup, Windows automatically detects this and changes to tablet mode (though you have the option to disable tablet mode). There is also the power user menu that was added in 8.1. By right clicking the start menu button, you have instant access to useful programs such as the command prompt, control panel, or task manager. In tablet mode, there is also the “Action Center” which you simply swipe in from the right to access. This takes place of the “charms” from the previous OS and provides notifications from your apps plus messages from Windows, as well as tiles to quickly open your most-used programs in addition to the ones you select. 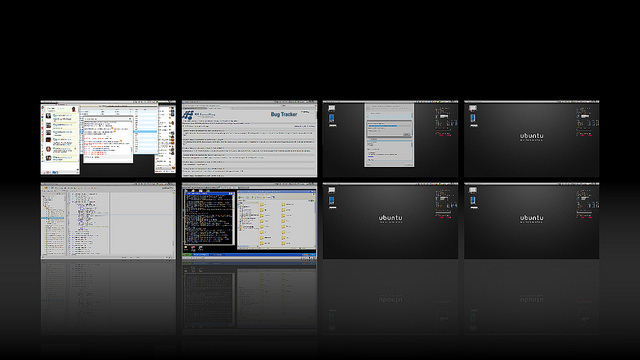 One cool new feature that has Linux users rolling their eyes is the presence of virtual desktops. Essentially, users can opt to “create a new desktop,” and the space they are working on, complete with programs, browsers, and tabs, will stay just as they are albeit tucked away. In its place, a new, blank desktop appears before you to begin working on something else. The reason Linux users are probably rolling their eyes is because this has been a Linux feature for a long time. Virtual desktops are a very convenient way to partition different tasks and projects into different desktops, so you can easily keep track of everything you’re working on. This should prevent the nightmare of flipping through 30 windows from 5 separate projects, just trying to find that one Excel spreadsheet you need. Task view is also a nice feature. It’s a new button that functions like ‘Alt-Tabbing,’ which shows all the Windows you currently have open and lets you quickly select the one you want. For MacBook users, you might be more familiar with the four-finger swipe function, which throws all the Windows you have open into a navigable pile for the same reason as Alt-Tabbing. I honestly wasn’t sure what to call this feature, but since it includes snapping the windows you have open into various portions of the screen, window snapping seemed like an appropriate name. Similar to predecessor OS’s, Windows 10 allows you to take windows and snap them to half of your screen so you can simultaneously view multiple windows at once. In addition, there is also now the option to snap windows into just a quarter of your total screen, allowing four windows to be viewed simultaneously. This feature is only really useful if you have a monitor large enough to utilize it, but with many more consumers buying large monitors these days, it’s fair to say quarter-sized windows will benefit a lot of people. 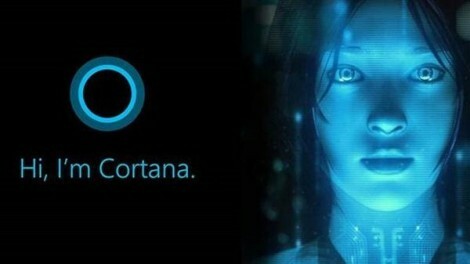 In a very crude, competitor-based comparison, Cortana is Microsoft’s response to Apple’s Siri. Anyone familiar with the wildly popular ‘Halo’ game series already knows who Cortana is. She is the AI that works with and guides the hero of the Halo series, Master Chief, as they attempt to save Earth. This new voice command helper seems to be pretty useful. 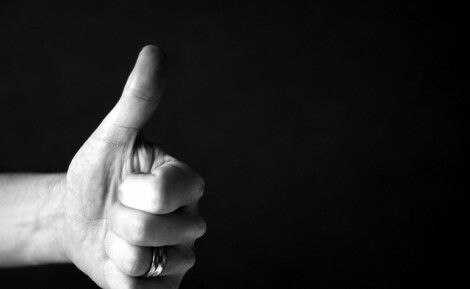 The voice recognition is quick and responsive and results are usually accurate. You can use her to update your calendar, search your email, perform a Bing search, or really anything else you can think of. And yes, she does get her browser information from Bing, as this is a Microsoft product. I would have been more concerned about that a few years ago, and I’m still not hyped about Bing, but it’s pretty clear Microsoft has worked hard to improve it. I’m okay with Bing these days. Cortana also has some fun ‘Easter egg’ functions to discover, similar to Siri. My friend Jon found one such feature the other day and wanted to share it with us in this 10 second video. For any Monty Python fans, this will hopefully make your day. Microsoft Edge is the new browser released with Windows 10. It’s lightweight, fast, and easy to use. There are also some fun tools that a lot of browsers don’t have, such as the ability to draw and highlight on web pages using the toolbar at the top, in addition to a read-view that eliminates ads and turns the page you’re on into a simple, easy-to-read format. One infuriating aspect of Microsoft Edge is that once you upgrade to Windows 10, Microsoft Edge is inexplicably your default browser, no matter what your default browser was before the switch. Microsoft has been very good about maintaining all your settings and programs when you upgrade to Windows 10, but it seems they just couldn’t resist forcing people to try their new browser. To be fair, it’s ten thousand times better than Internet Explorer, but I think Microsoft messed up by implementing this forced browser switch. It’s an easy fix to be sure, but I know most users don’t like being forced into anything, and I’m not exempt from that. There have also been a lot of bugs reported by users, but it seems to be improving with time. One of the most notorious issues with Windows 10 is the seeming lack of privacy. Upon installation, users are greeted with an option to use “express settings” or to configure it on their own. It’s a given that most people will end up choosing express settings when they install, particularly those who aren’t majorly computer savvy. If you choose this option, nearly every action you perform sends data to Microsoft and serves to ‘personalize your user experience,’ particularly as it pertains to targeted ads. Features such as the cross-platform functionality of Windows 10, like uniting your preferences across devices, require such information gathering. Cortana also collects information on all the searches you perform and what your preferences are, seeing as she performs better and more personalized if she has more information about you. 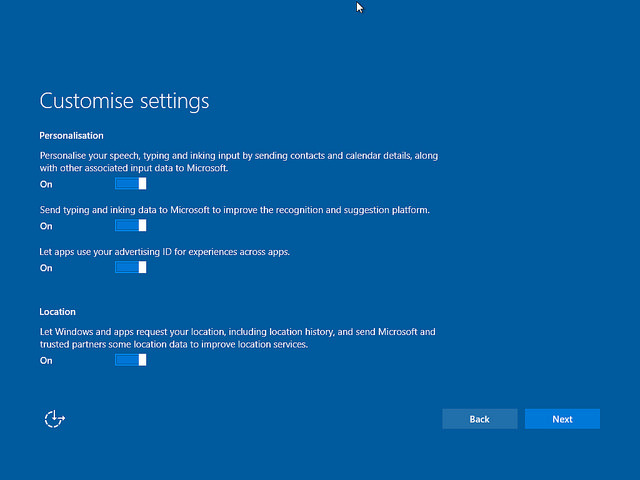 It’s true that all of this can be turned off, as there are 13 tabs in the privacy settings for Windows 10. You can also create a local account rather than using your Microsoft ID to create a user account, which isolates your preferences to that computer. However, choosing either option will eliminate a whole host of the best features of Windows 10. It’s like Microsoft gives us a choice on our privacy, but does so coercively. It makes complete sense, given the overwhelming personalization of Windows 10, but it has still turned many users away from making the switch. Microsoft has even stated they don’t collect information on any of your programs or files, but for many it isn’t enough. I do feel for Microsoft, since a lot of that user information does seem to only be in use for personalization and improving user experience. However, in the Digital Age where privacy concerns seem to be growing every day, they had to know this sort of backlash was coming. As with every large release, there will be problems when it launches. Due to the Insider Program, which is the name of the constantly updated beta program that started last fall, Windows 10 was actually impressively functional upon release. That said, nothing is perfect. One of the largest issues users experienced was with automatic Windows 10 updates. Users with Nvidia drivers experienced a host of problems toward the end of July, when an automatic driver update for Windows 10 was not even remotely compatible with Nvidia’s own drivers. Things such as SLI and dual-monitor functionality were crippled by the automatic Windows 10 updates, with some users even reporting their PC not booting and Windows 10 launching into emergency recovery mode. Because Windows 10 updates were automatic, anyone who tried to revert to the former working version would be met with an immediate update straight back into brokenness. The issue has since been resolved, with Microsoft and Nvidia working together to fix it. Microsoft has even re-enabled optional updates for non-essential things such as drivers, but it still raises the question of why Microsoft was so staunch on forced automatic updates. This issue was no small problem for Microsoft either, as many of those who experienced the issue quit Windows 10 and went back to either 7 or 8.1, whichever they had previously. Moving forward, issues like this show Microsoft still has some issues with their OS to iron out, but at the very least they have been receptive to criticism and have worked to resolve any problems. I’m very hopeful they will continue with this mindset, especially given the amount of attention they gave users in constructing Windows 10 to make up for the failure that was Windows 8. Aside from this driver issue, there haven’t been many huge issues after launch so far as I can tell. Hopefully Microsoft keeps up the good work. I realize this has been an extremely long post, but given the immense amount of new features and changes made to Windows 10, it kind of had to be long. This post has really only scratched the surface of how many new things there are to explore in Windows 10, but I think I’ve done a decent job of covering the basics. To reiterate the most important points, the upgrade is free for anyone with legitimate copies of Windows 7, 8, or 8.1, and is available until July 29th, 2016. If you don’t run those OS’s, Windows 10 Home is $119 and Windows 10 Pro is $199. Most people are enjoying Windows 10 and reviews have been very positive, with a popular sentiment being that it brings together the best features of 7 and 8.1. There are a ton of new features to love, particularly in the areas of productivity and ease of use. 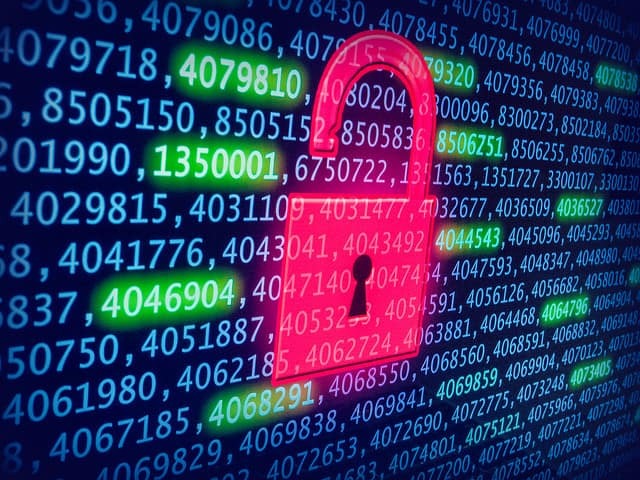 The largest issue with Windows 10 so far is the amount of user data sent to Microsoft, so those concerned with privacy might not love Windows 10. You can turn off pretty much all those options, however your user experience will probably suffer. Overall, I think Windows 10 is a great new operating system and Microsoft has made it clear they still care about their consumers, especially to make up for their mistakes with Windows 8. With rolling updates, Windows 10 is poised to be the last large Microsoft OS upgrade for a very long time. For anyone with 7, 8, or 8.1 who wants to give it a try, there’s not much risk involved, as users are able to revert to their previous OS if they feel Windows 10 is not for them. So give it a go. Who knows, you just might like it. Please leave a comment about your experience if you’re currently using Windows 10 or have recently tried it out. We always love to have personal accounts on hand to provide insight to other readers.